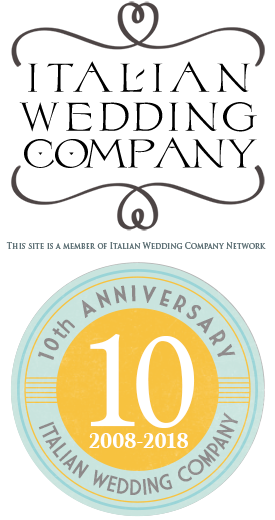 Many couples ask us: what is the traditional Italian wedding cake? Good question! Couples who decide to tie the knot in Italy are usually happy to include some Italian touches to their big day and an Italian wedding cake is one of these. An Italian wedding cake is made of a single tier, it be round, square, rectangular or heart shaped but always one tier. But when it comes to the taste… you can experience a wonderful variety of flavour and Italian taste! 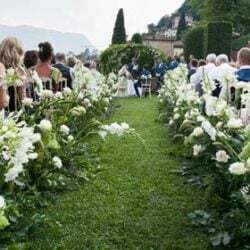 We have to be honest, it is quite unusual that we have couples who want to elope on Lake Maggiore… we do to know why but most of the time they choose tiny and romantic Lake Orta or some other famous lake of Italian Lakes District. 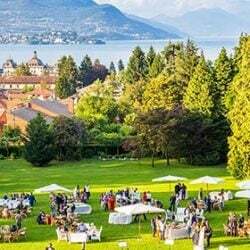 In spite of this we can say that Lake Maggiore could be a fantastic idea for your elope in Italy! Genuine and pure love! this is what we felt when we first met Harriet and Thomas. Strong feelings and emotions vibrating between them. Two sweet people, very fond of one another. They came directly from UK to crown their love on beautiful Lake Como! We were supposed to get married in Las Vegas but then… we chose Lake Orta! 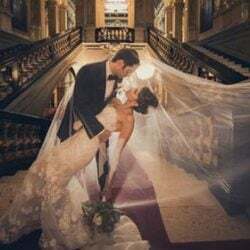  We were supposed to get married in Las Vegas, but then we looked at each other and understood that happiness exists only if it is shared with the people we love and who love us” writes Evelyn, the beautiful Brazilian bride protagonist of this DIY wedding with Gabriele. “We chose Lake Orta because it is a magical place where time seems to stand still and the emotion that pervaded us since the very first instant was that of feeling like the characters of an ancient fairy tale which we no longer wanted to leave”.